Israel is a world leader in hi-tech success stories. A huge source of pride is the enormous number of inventions and innovations that have taken root on its soil over the past 71 years. Israel is home to some of the world’s most brilliant minds and by now is well-known as the “Start-Up Nation.” The country has produced a staggering number of remarkable inventions and innovations. 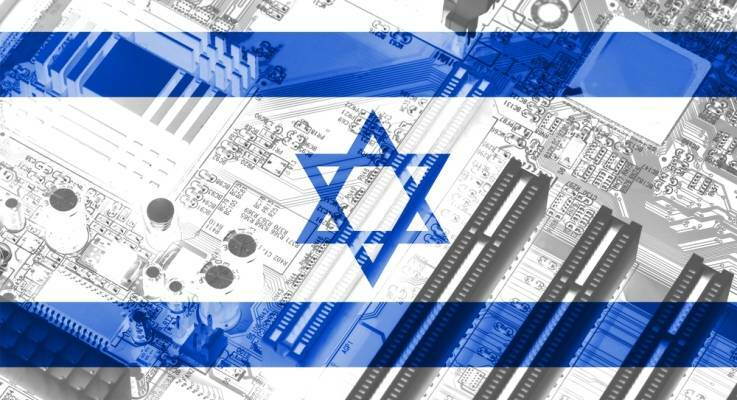 Multinational tech companies like Google, Apple, Facebook, and Microsoft all have research centers in Israel, but some of the local companies are arguably more interesting, with many of them specializing in drones, cybersecurity, and autonomous driving technology. Waze is an Israeli application developed in 2006 for GPS road navigation which provides turn-by-turn navigation while simultaneously providing real-time user-based information regarding the chosen route such as traffic and speed traps. The company was founded and developed by Ehud Shabtai and was acquired by Google in 2013. USB Stick — M-Systems Ltd. was the Israeli company responsible for the production of the flash memory storage products which were designed in 1989 by Dov Moran. StoreDot Ltd. is a leader in the innovation of materials and their device applications. StoreDot’s technology is optimized for fast-charging batteries for both mobile devices and electric vehicles. Wix is a web development platform that allows people to build HTML5 web sites and mobiles sites. The company’s platform boasts 90 million users in 190 countries, according to the Wix website. Mobileye develops vision-based advanced driver assistance systems (ADAS). The systems can provide drivers with a warning if they are about to have a collision and help them to avoid the incident.